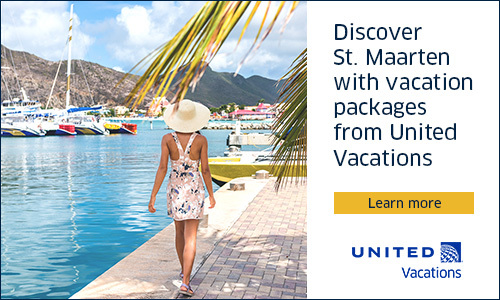 Plan your trip to St Maarten – Find Cheap Sint Maarten Hotels & Vacation Packages – The leading St Maarten – St Martin travel site. 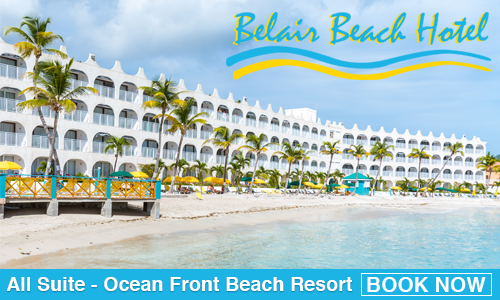 Save on resorts, hotels, flights, car rentals, tours & excursions. 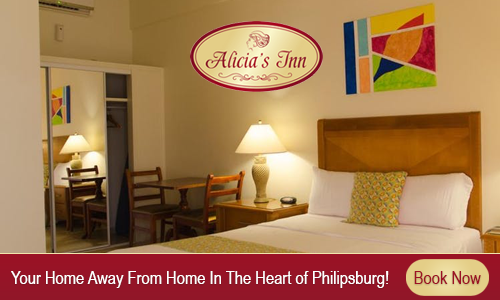 We're local - we live, work & play right here on the friendly island! 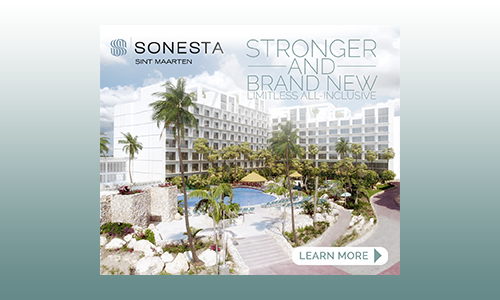 SintMaartenVacation.com is the best place to get great deals & discounts in St Maarten! 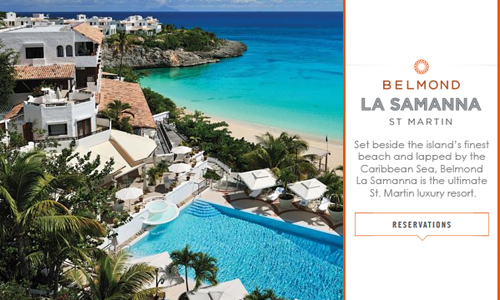 St Maarten offers a place to escape the stress at home and relax on a beach with an island cocktail in hand. 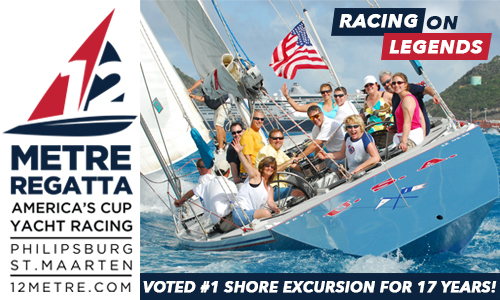 If you're looking for excitement, St Maarten is sure to offer experiences from parasailing to all night partying. When planning your trip, be sure to explore your options carefully to find the best accommodation in line with your travel budget. 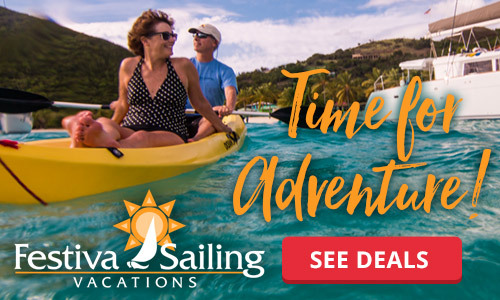 Book today and get the best deals on St Maarten Resorts. 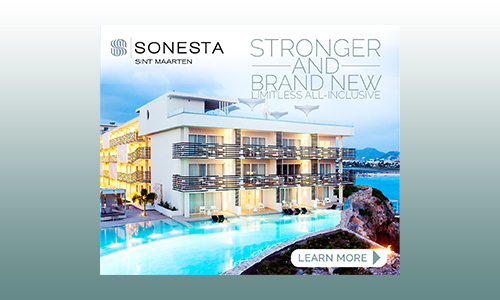 Get the best deals on St Maarten Timeshare Rentals - Click Here! 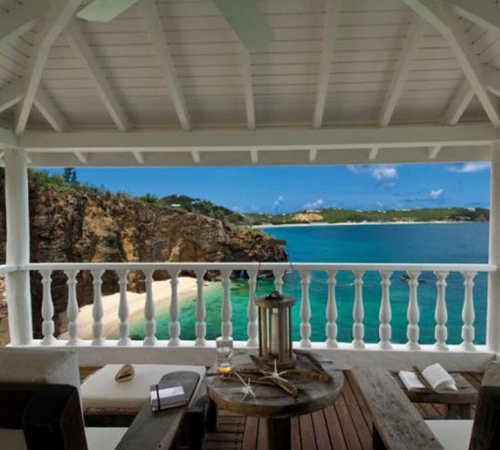 St Martin is the land of spectacular beaches, dazzling turquoise seas and mouthwatering cuisine. The island’s people are so friendly and welcoming that you’ll never want to leave. 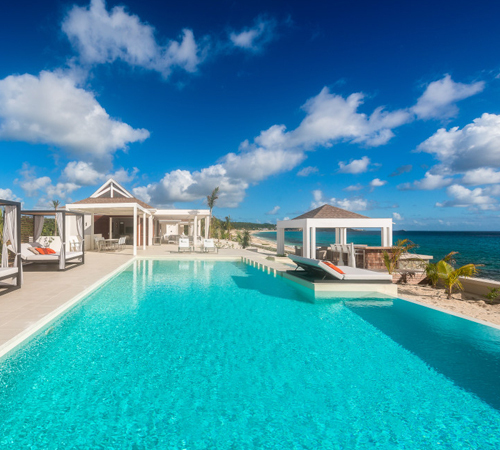 If you fancy a tropical getaway to paradise, consider booking one of these luxury St Martin villas. 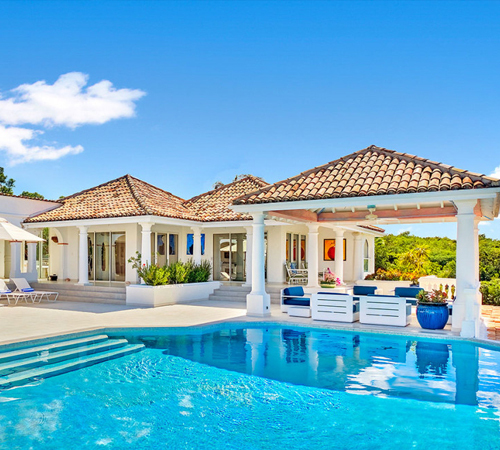 Private villas perched cliffside, with stairs directly into the Caribbean sea, or beach front St Maarten villas with cool trade wind breeze? You bet! With the Caribbean Sea on one side and the Atlantic Ocean on the other, it's no wonder that St Martin is one of the water-sport capitals of the entire Caribbean. 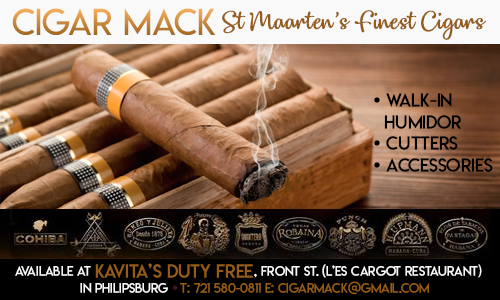 From adrenaline-rushing Jet Ski rides and parasailing to more lighthearted catamaran sailing and sunset cruises, St Maarten has it all!. Be sure to catch a snorkeling trip to Creole Rock. 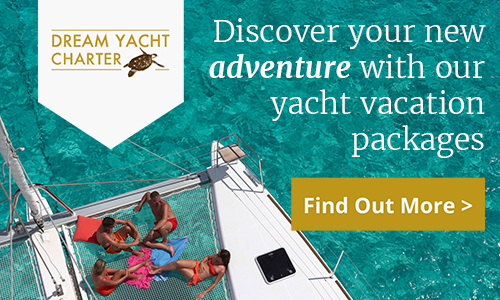 St Maarten’s ideal location around a string of islands including Anguilla and St Barts makes for a unique Caribbean Yacht Charter experience. 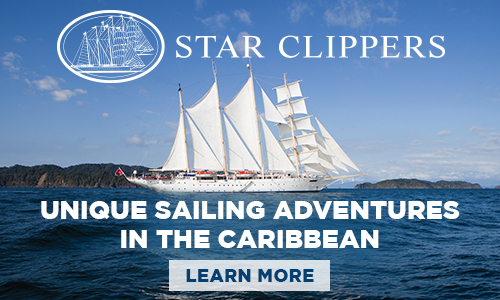 Book your St Maarten Yacht Charter, enjoy a day sailing around the island taking a plunge in the turquoise sea and nearby cays and reefs, or make your way over to Anguilla for its Word Award Winning beaches, or to St Barts for its exotic cuisine and unique European flair.